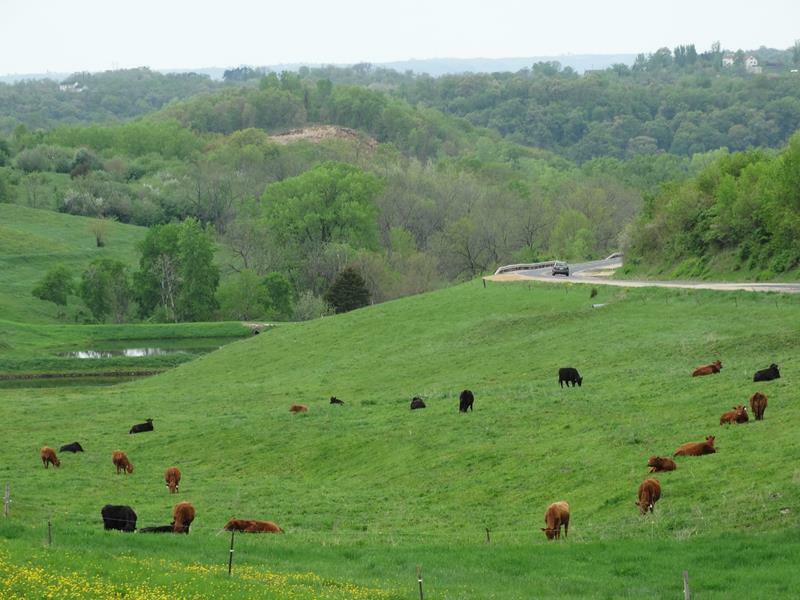 Driftless Area beauty along Highway 56. 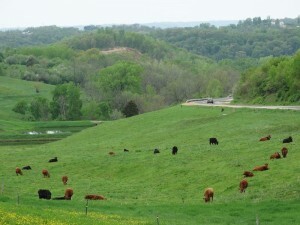 Wisconsin’s landscape is “greening up” and getting gorgeous! Spring activities await as the land is “greening up” across Wisconsin and the trees start popping! Let us help you explore, road by road. This weekend, check out a jazz festival in Eau Claire, the state’s grilled cheese competition in Dodgeville, craft beer festivals in Lake Geneva and Kenosha, and more. There’s a lot to see when you do State Trunk Tour drives on Wisconsin highways: check out big cities and charming small towns, take in the state’s quirks, and let us help wherever you venture across Wisconsin. Keep track of us on Facebook and Twitter for continuing updates on driving conditions, construction, quirky tidbits, and more. We’re adding more routes and more detail to existing routes, along with pictures, points of interest, attractions and more road coverage. Enjoy the Badger State – Pick Some Roads and GO!